Yes, I am PADI certified or equivalent. Attention all adventurous divers! 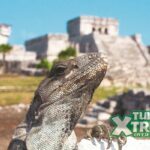 Join us on this amazing Cancun Boat Wreck Diving Tour and take your diving experience to a whole new level. 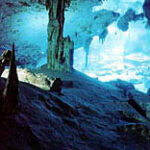 For diving enthusiasts, this is the perfect way to spend a day in Cancun. 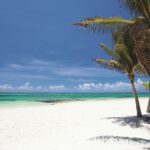 Your dive will take place in the area of Punta Cancun, where 2 Mexican Navy boats have been sunk for the purpose of encouraging new reef development. 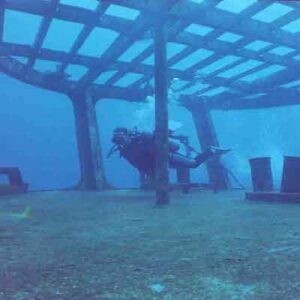 Diving around boat wrecks is a great way to increase your skills and awareness as a diver and you will have new obstacles to challenge you as well as a dive master to educate you on proper procedure. 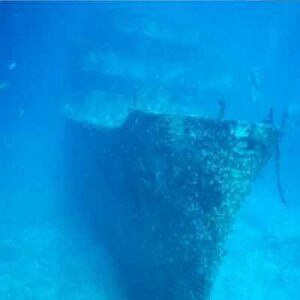 On this tour not only will you explore these incredible boat wrecks, you may see dolphins, turtles of different species like the Hawksbill, the White or the Green, the famous loggerhead, manatees, fish of all colors, starfish, sponges, black sea urchins and different types of corals. Whether you are a newly qualified PADI Open water diver or have 20 years of diving experience around the world under your belt, we can assure you that our Cancun boat wreck dive will be an experience that you will never forget! Note: If you are not a certified dive but wish to learn how to dive while in Cancun take a look at our Cancun Scuba Diving Lessons section for more dive options. Tours operate on Tuesday, Thursday, and Saturday Starting at 8:00 a.m.